OMG Posters! 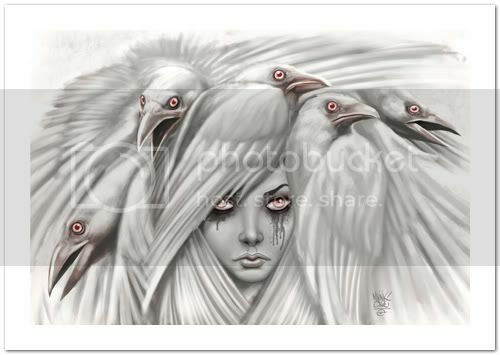 » Archive "Murder Scene" Art Print by Munk One - OMG Posters! I love this new piece by Munk One, hadn’t heard much from him lately. 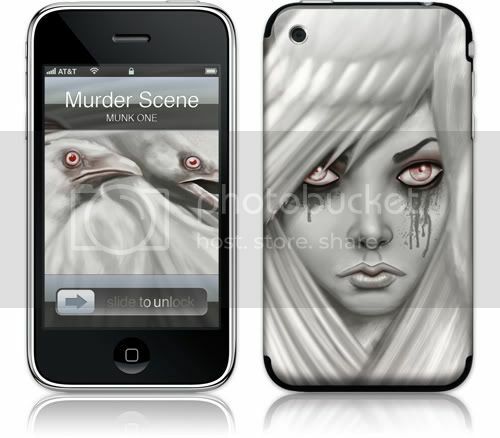 “Murder Scene” is available as an art print, as well as a wide array of Gelaskins products. The print is an 8″ x 12″ giclee for only $30, but if you have an iPod, iPhone, laptop, etc, the skins look really awesome as well. Check them out at Gelaskins.com.